Last week your Charter Review Commission (CRC) published the first draft charter language to address the anticipated $3 million (minimum) casino gaming revenue. 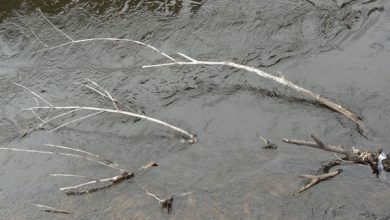 The draft uses [brackets] to indicate where the commission still needs to make decisions and is available to view at tivertonfactcheck.org and http://www.tiverton.ri.gov/boards/charterreview.php. Require FTR voter approval for any (and all) CIF expenditures. 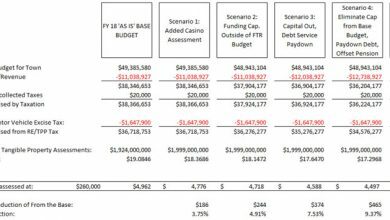 A recently published calculation shows that the entire $3 million combined with the $1 million plus anticipated casino real estate taxes would lower the average tax bill by 11.6% and this only assumes the $3 million minimum, while the actual could be higher, perhaps much higher. Other options of the proposed charter draft language rebate (or refund) either 75%, or 100%, of the casino revenue directly to all taxpayers. In this scenario, each and every taxpayer would receive a quarterly payment by check (think “casino dividend”) in proportion to their tax bill, empowering taxpayers to spend this “casino dividend” however they and their families decide. Last July the nine candidates whom you elected to the CRC were all endorsed by the Tiverton Taxpayers Association (TTA). 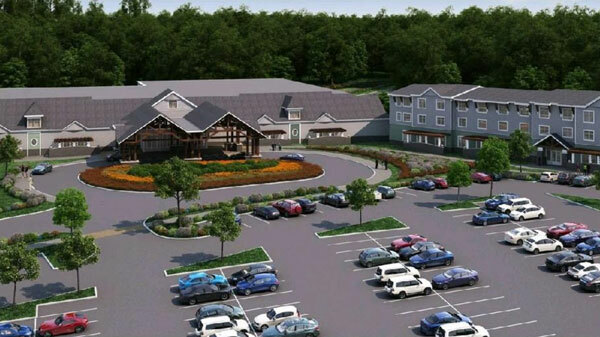 True to our campaign pledge, we are working diligently to “Protect the FTR and casino money”, and we hope that this letter partially conveys our efforts to date to benefit you, the Tiverton taxpayer.